What is Neck Osteoarthritis (OA)? 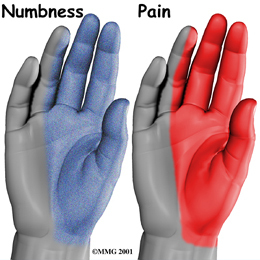 Arthritis is defined as the presence of swelling, effusion (The escape of fluid into another part), or the presence of 2 or more of the following signs: limited range of motion(ROM), tenderness, pain on motion, or joint warmth. 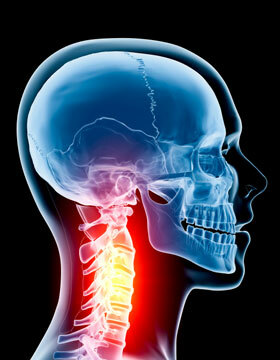 In this article we will specifically discuss neck osteoarthritis. Degenerative changes are common in neck or cervical spine. In some degree they are found almost universally in persons over 50yrs of age. Once you hit 70 years of age, it is expected to have OA. 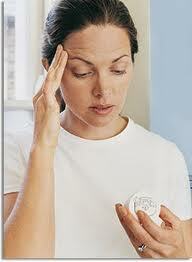 Osteoarthritis of the neck is one of the most common causes of neck pain for people over the age of 50. Balance activity with rest. Ensure that your neck is supported at work, in the car and during your leisure time with a good pillow, chair or other similar item. Double check the height of your desk and chair at work and at home, and make sure that your computer screen is at eye level. Avoid slouching while standing. 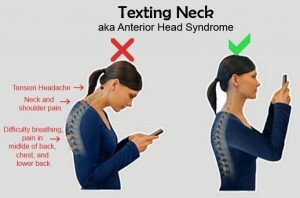 Do not bend your neck forward or keep it in the same position for hours at a time. This commonly occurs with reading, texting, or using a tablet or smartphone. Just because an X-ray or MRI shows you have an issue, that doesn’t mean that what it found is causing the symptoms you are experiencing. If you are suffering from neck pain that you think is related to Osteoarthritis (OA), give us a call at Physio today to learn what we can do to help you resolve the pain you are experiencing and return to an active enjoyable lifestyle. We have many effective solutions to treat Osteoarthritis. (828) 348-1780.
ps. 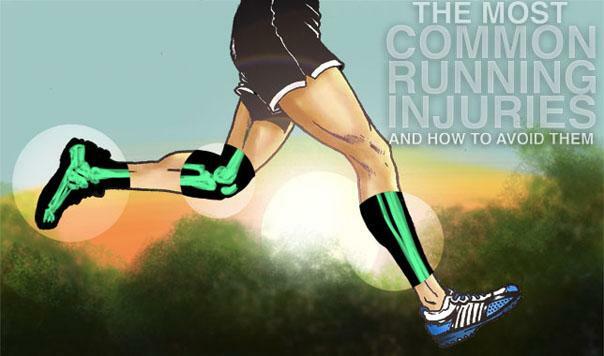 Coming soon to Physio is a revolutionary new program for OA, Joint Nutracare.